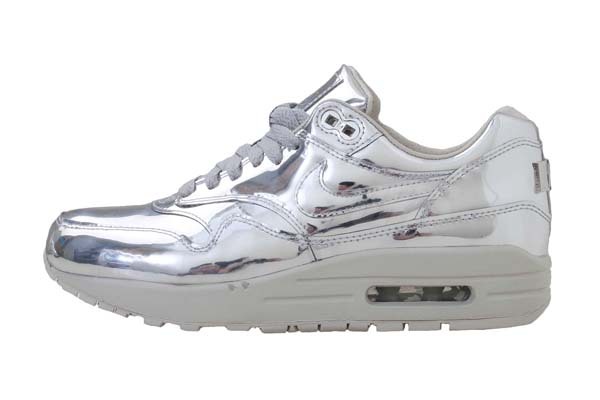 These shoes we’ve seen before! 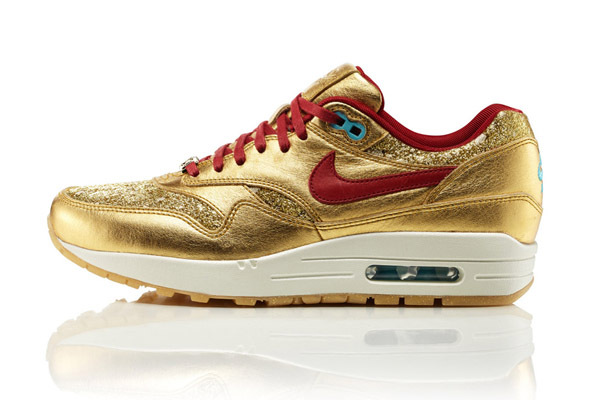 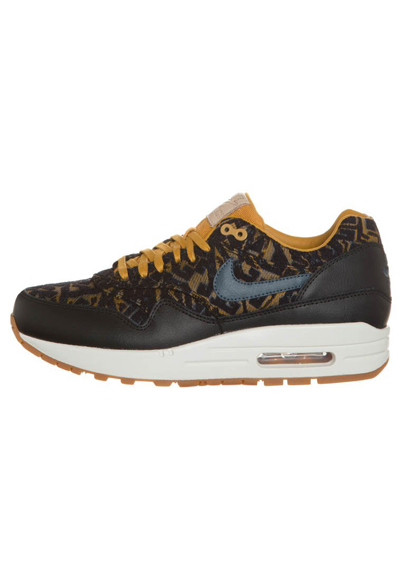 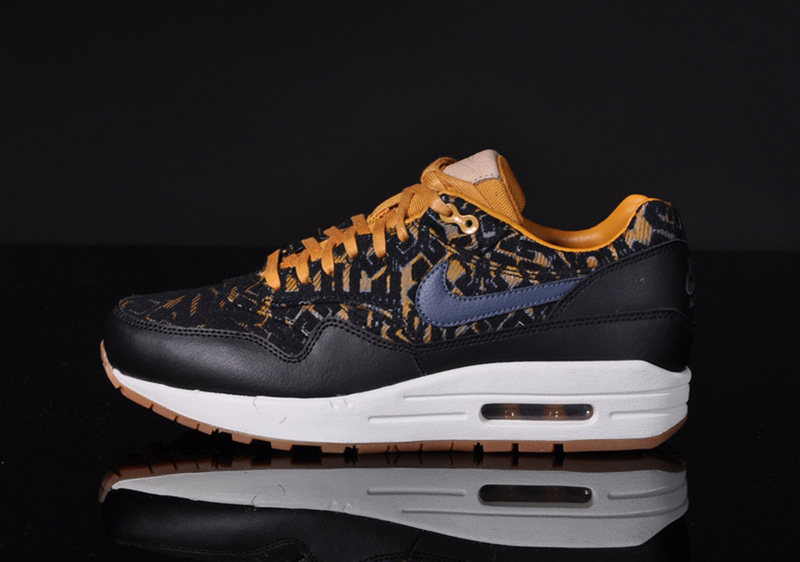 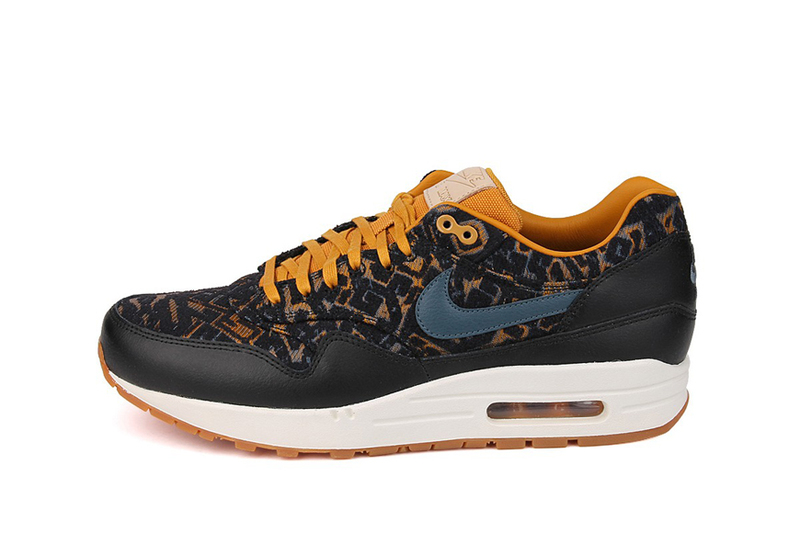 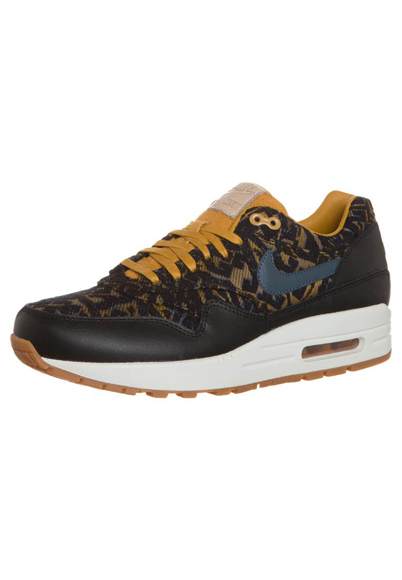 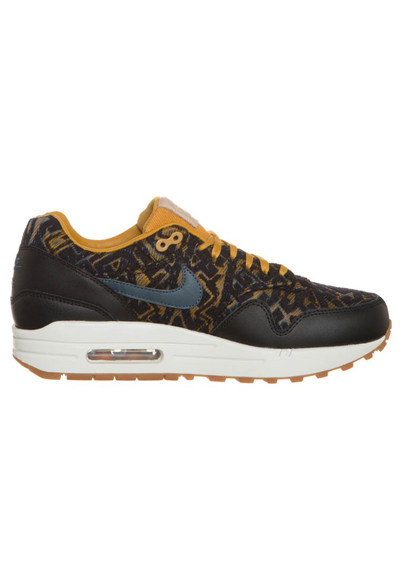 That what we thought when we first saw the Nike Air Max 1 Premium Curtains – Black & Gold. 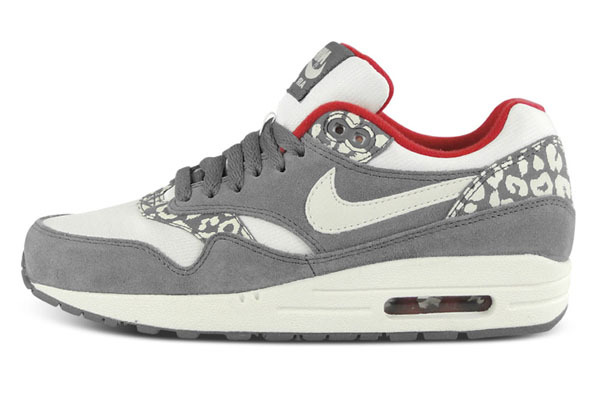 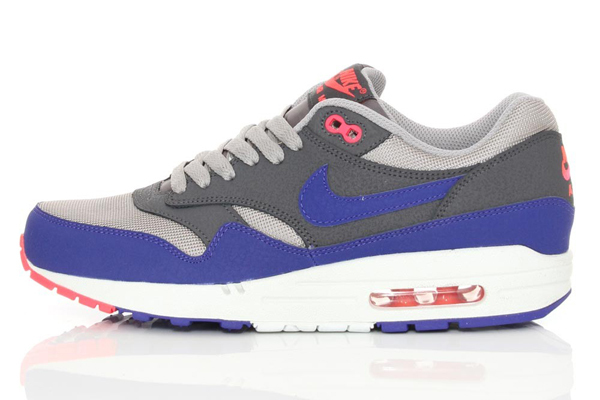 This beauty is the new sister of the Nike Air Max 1 Premium Curtains Puple Dynasty we told you guys about earlyer this month. 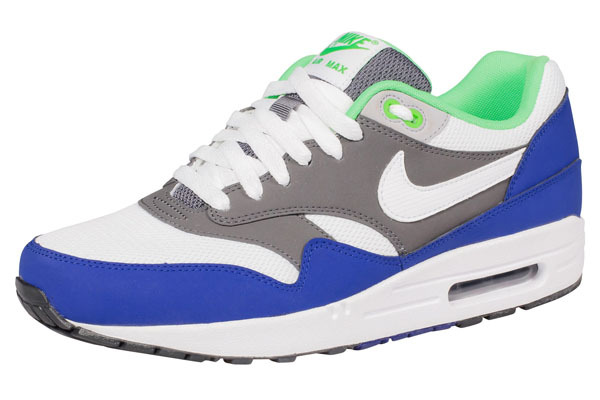 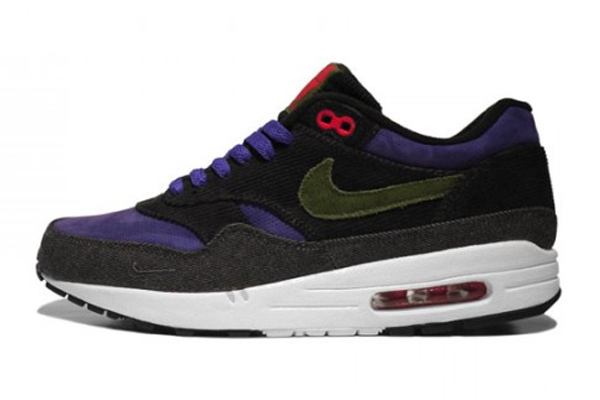 We loved the purple sister, but the Nike Air Max 1 Premium Curtains Puple Dynasty are getting very close too! 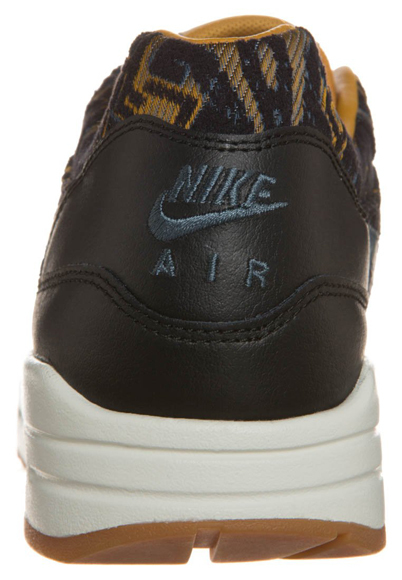 The leaves on the trees are starting to color all red and yellow and Nike just figured: lets color along! 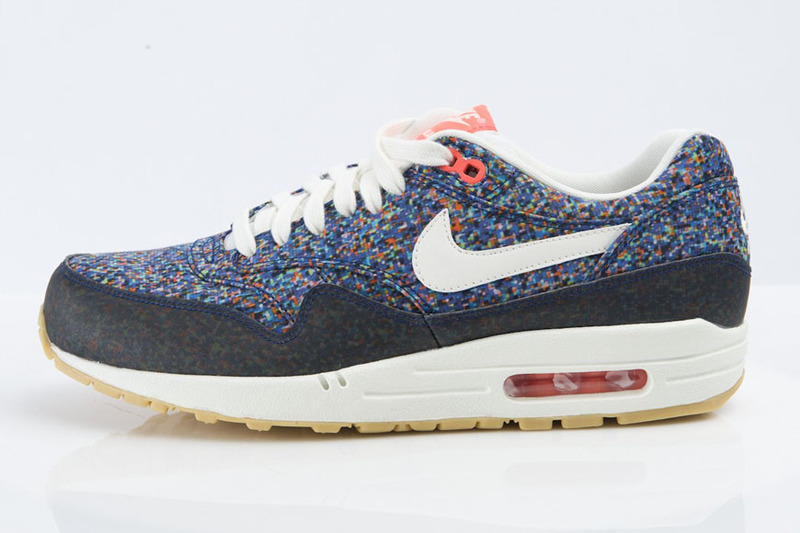 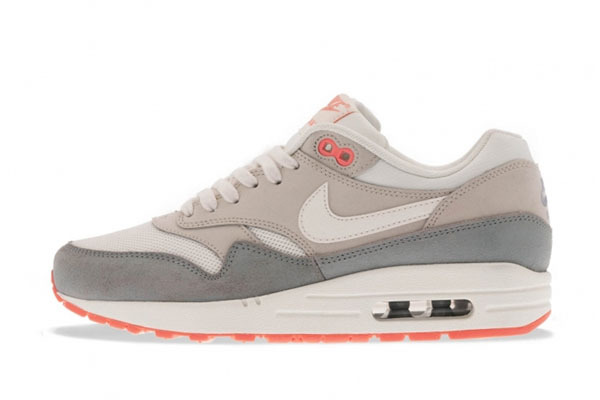 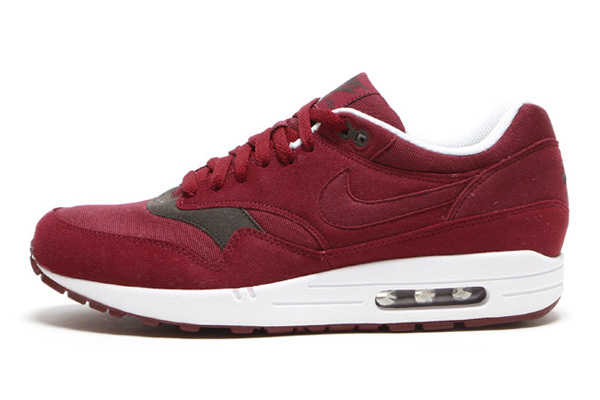 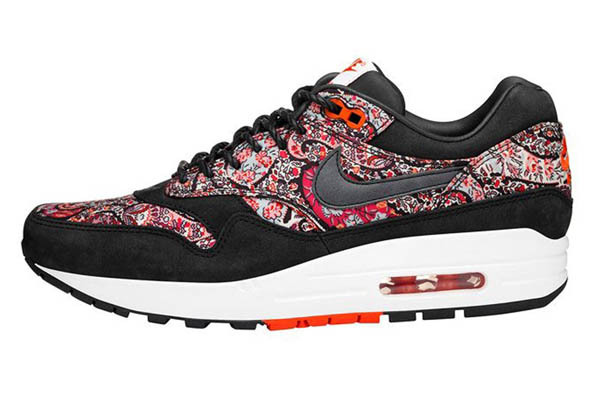 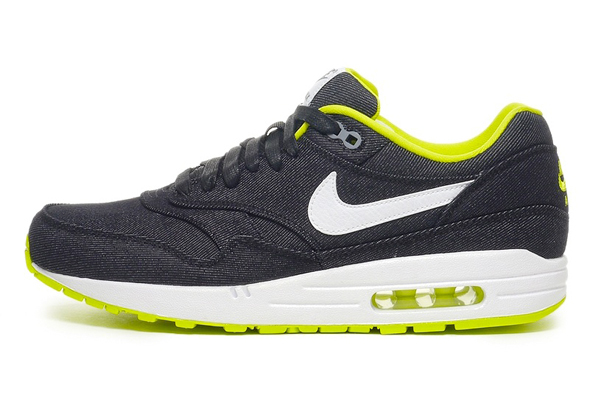 And that’s why we are really in the mood for these autumnish Nike Air Max Ones now. 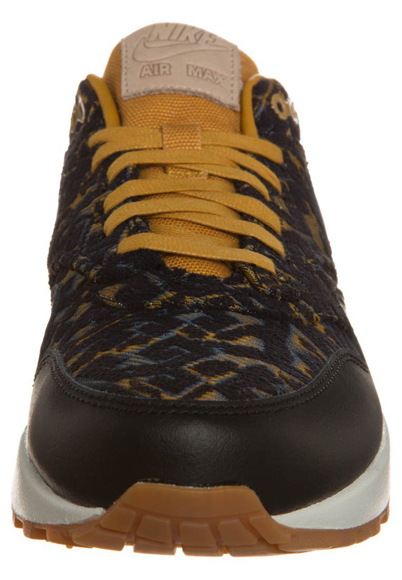 You see the mustard yellow color which is used in the print together with the black and lilac, also in the laces, the tongue and around the ankles. 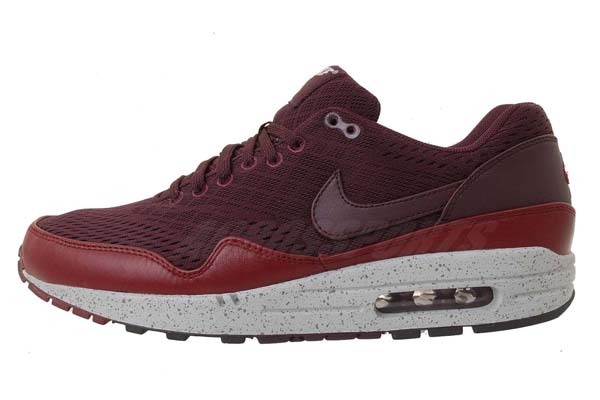 And in this release Nike used a gumsole, just like on it’s purple sister. 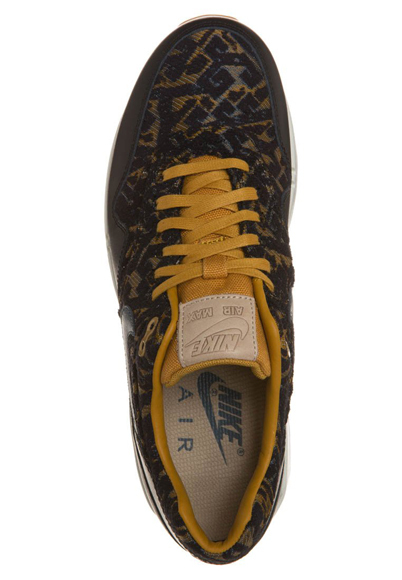 But with this release the color fits even better because it matches the mustard yellow color. 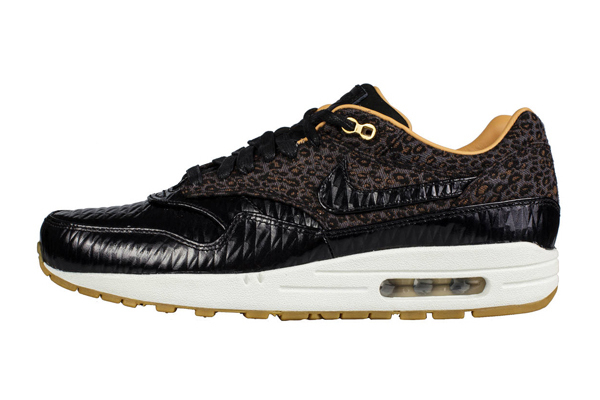 The Nike Air Max 1 Premium Curtains – Black & Gold is released in a ‘curtains pack’ what means there are more Nike models than just the Nike Air Max 1, released with these looks. 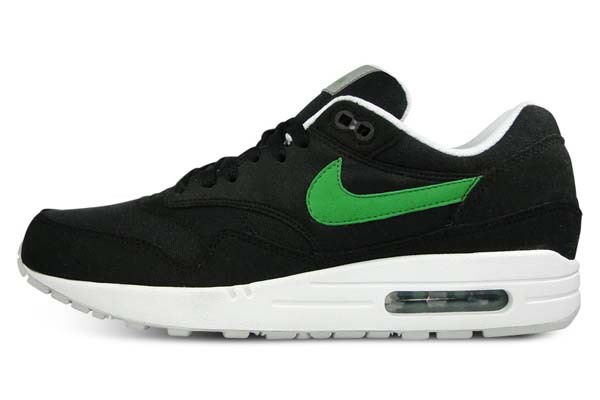 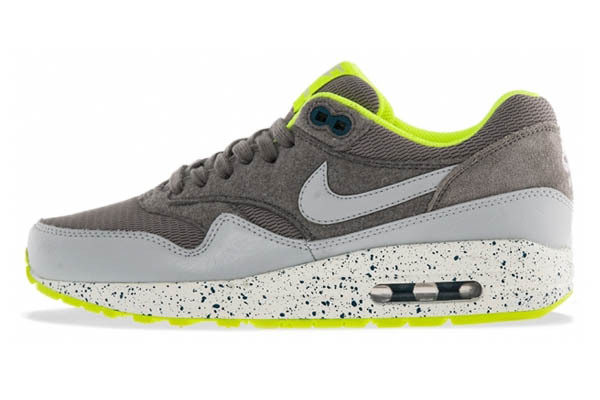 The Dunk Sky Highs and the Blazers are getting the same look but they don’t compeet with our favoriete the Nike Air Max 1! 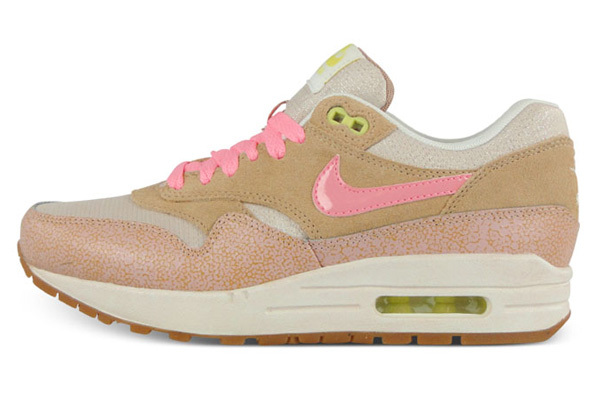 Do you wan’t to get your own pair? 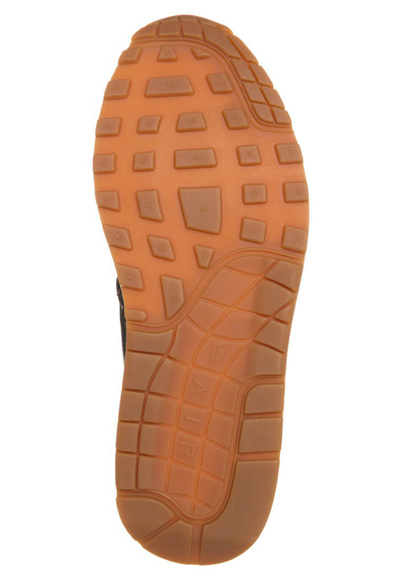 In december 2013 the will retail in stores!